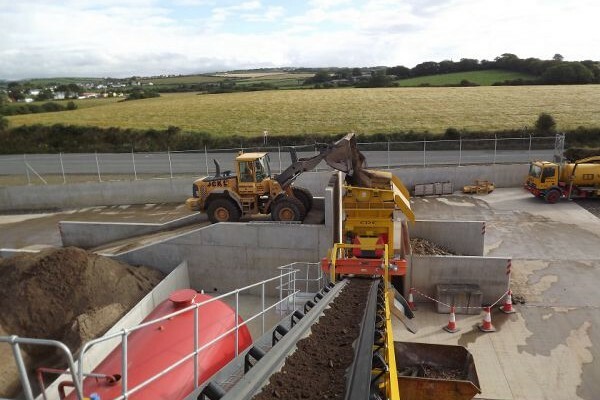 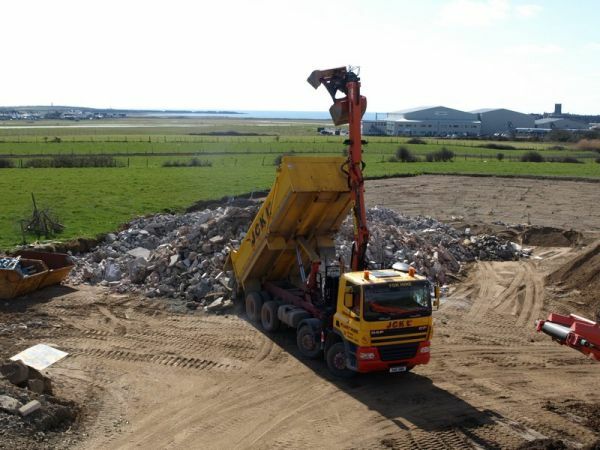 Grades of washed aggregate are processed from inert material brought into the facility at Balthane, Ballasalla; here it is weighed and checked for suitability. 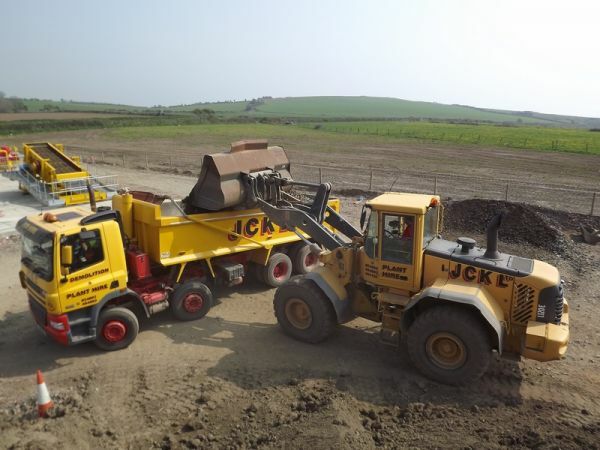 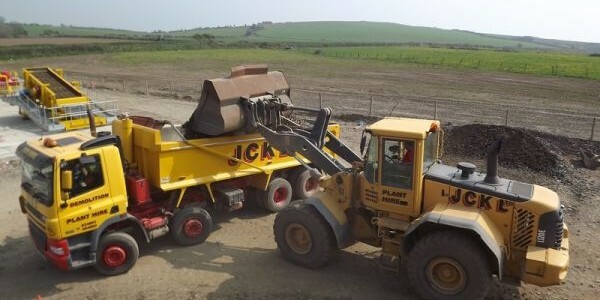 All these materials are available ex yard or delivered by JCK tipper wagons. 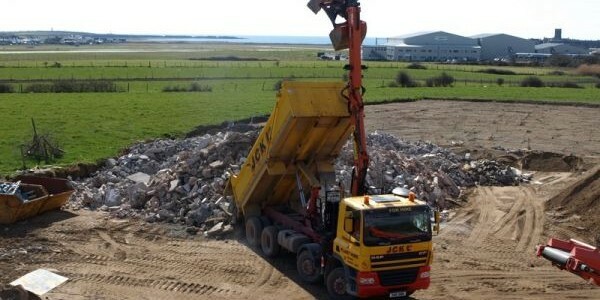 If you don’t see what you are looking for please get in touch as we can supply anything that you require.